Are you looking for an eye clinic that is reliable and convenient? 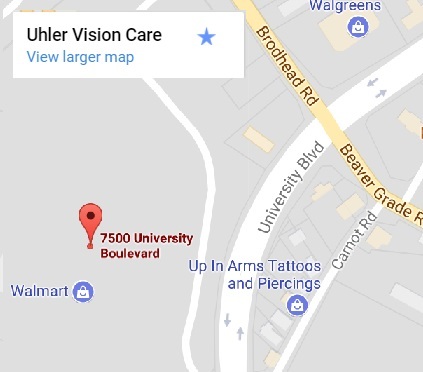 Come visit Uhler Vision Care and see why more and more eye care patients are depending on our optometrist, Dr. Mark Uhler for their complete optometry and vision care needs. Whether you need a comprehensive eye exam, a prescription for contacts or glasses or more advanced medical care, we are here to provide you with the expertise and personal touch you are looking for from an eye doctor. Our optometry offices, located in Pittsburgh, Moon Township and Carnegie are easily accessible if you are located in the surrounding towns. We would love to SEE you! At Uhler Vision Care, quality eye care is our number one priority. Our eye doctors provide our patients with the highest quality care and personalized service and attention. Uhler Vision Care is committed to improving your vision by utilizing the latest advanced technology. Our advanced technology can detect signs and symptoms of ocular diseases like cataracts, diabetic retinopathy, macular degeneration, and glaucoma. Our practice continues to invest in the latest technology and stay on the cutting edge of eye care. 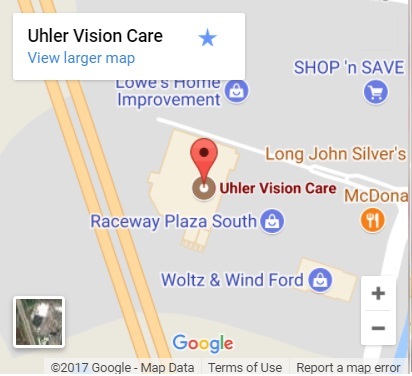 Although Uhler Vision Care is independently owned and operated, our three locations are conveniently located in Pittsburgh North Fayette, Moon Township and Carnegie Walmart Supercenters. This allows us to offer our patients the convenience and value that they have come to expect from Walmart while providing the professional, personalized care of a private optometry practice. 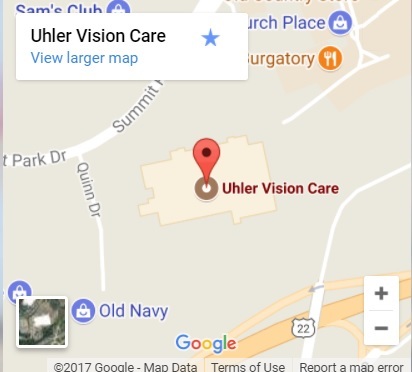 Although Uhler Vision Care is independently owned and operated, our two locations are conveniently located in Pittsburgh North Fayette, Moon Township and Carnegie Walmart Supercenters. This allows us to offer our patients the convenience and value that they have come to expect from Walmart while providing the professional, personalized care of a private optometry practice. 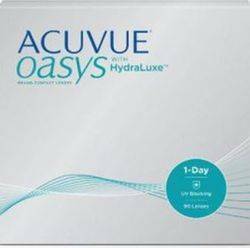 ACUVUE® OASYS® 1 Day Brand Contact Lenses with HYDRALUXE™ Experience exceptional all-day lens wear, every day from morning until night. When should a person come in to see their optometrist for Dry Eye symptoms and when is it enough to take care of this problem yourself? A person should come see their Optometrist for any symptoms related to Dry Eye. If left untreated, Dry Eye can lead to pain, ulcers, or scars on the cornea, and some loss of vision. However, permanent loss of vision from dry eye is uncommon. 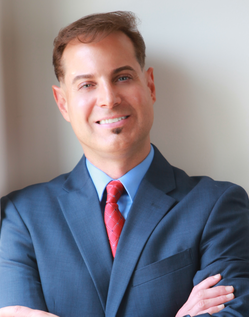 Dr. Mark J. Uhler O.D. 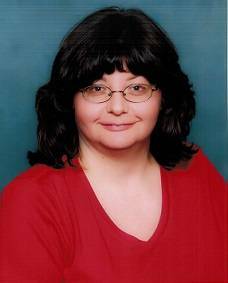 See Dr. Uhler in the news. Are You Suffering From Dry, Itchy, or Burning eyes? The TearLab Osomoarity system is intended to measure human tears to help in the diagnosing of dry eye disease in patients. Are You Concerned That You May Be Diabetic? If So, Book Your Eye Exam Today! Diabetic retinopathy is an eye disease that only impacts diabetics. During the early stages of diabetes, there could be no noticeable symptoms, so it’s very important to have your eyes checked once a year at a minimum. Macular degeneration is a very dangerous and quite common eye condition that destroys a person's central and detail vision. Glaucoma is a known eye condition where your optic nerve is damaged because of inner eye pressure, and it can cause complete blindness if not properly treated. Book your glaucoma test today. Comprehensive eye exams are critical when considering the dangers of ocular diseases like diabetes and its effect on eye sight. See Dr. Uhler or any of our eye doctors at Uhler Vision Care for an eye exam using the latest eye health technology. Suffer from Dry Eye Syndrome? At Uhler Vision Care, we provide the latest solutions and practical advice to treat your dry eyes. Each of our eye doctors at our Pittsburgh and Carnegie locations have extensive training & years of experience to treat dry eyes and other eye conditions. For further reading: Dry Eye Treatment - Dry Eyes vs. Red Eyes! New Location in Moon Township, PA! 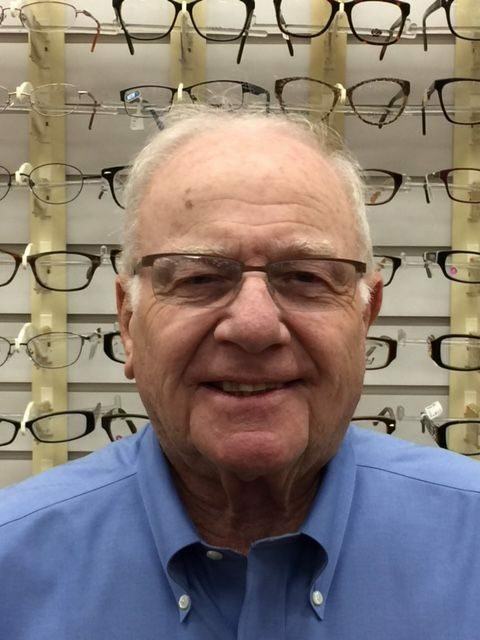 At Uhler Vision Care we want to partner in your lifelong eye health. In addition to maintaining proper vision, regular eye exams are essential in the early detection and treatment of a variety of eye diseases and may indicate a potential problem with overall health. 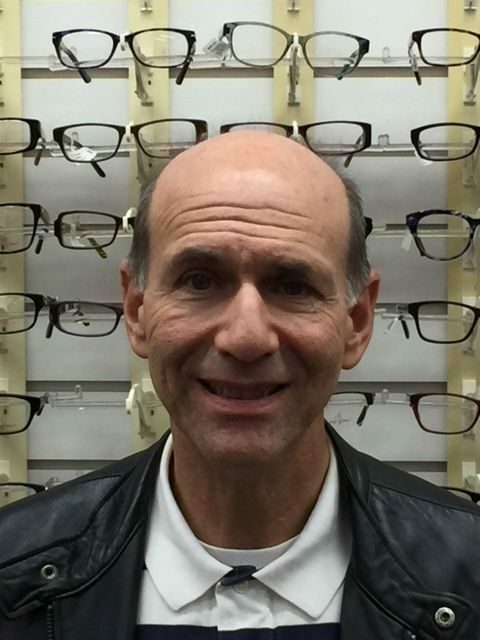 Our optometrist, Dr. Uhler, is specially trained to look for problems and symptoms that you may not even be aware of. Don’t wait until its too late, schedule a routine eye exam today! How was your experience with Dr. Uhler? Share your experience with us, today! We all have microscopic creatures lurking in our eyelashes!